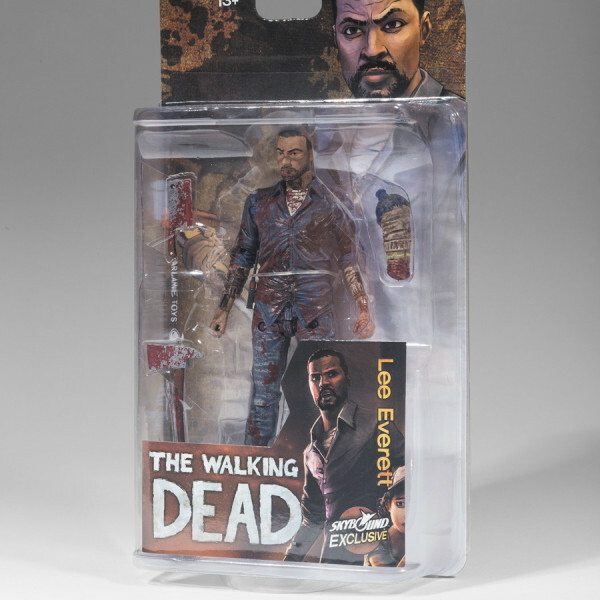 Package will include the autographed action figure and a certificate of authenticity form me. 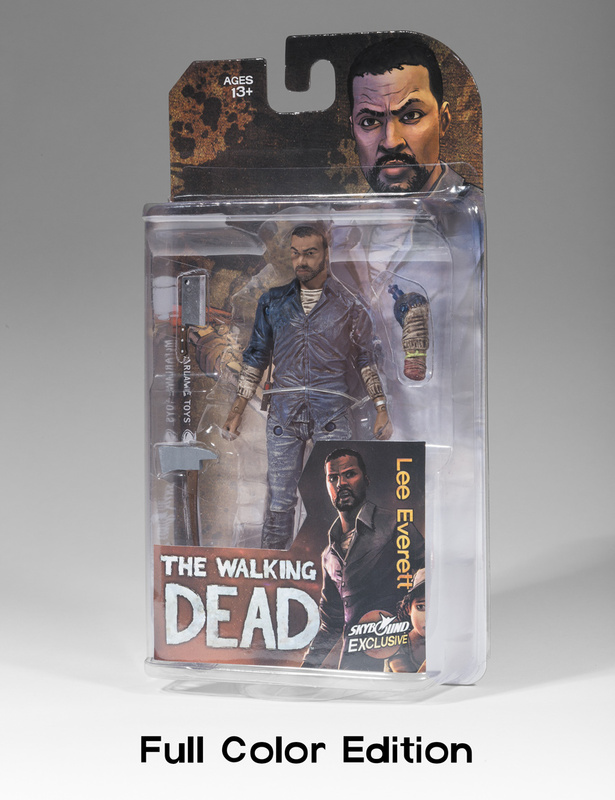 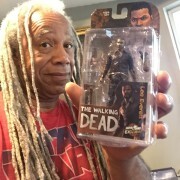 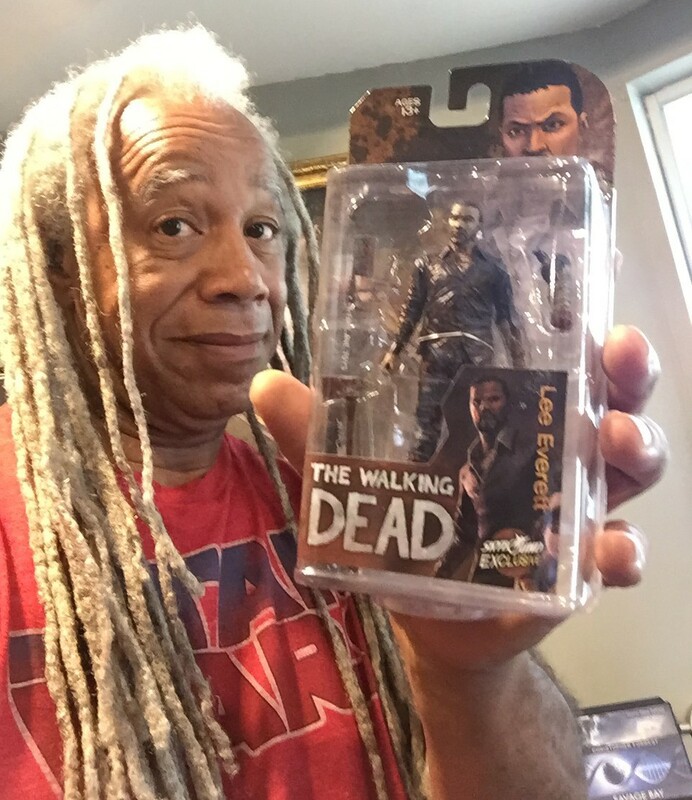 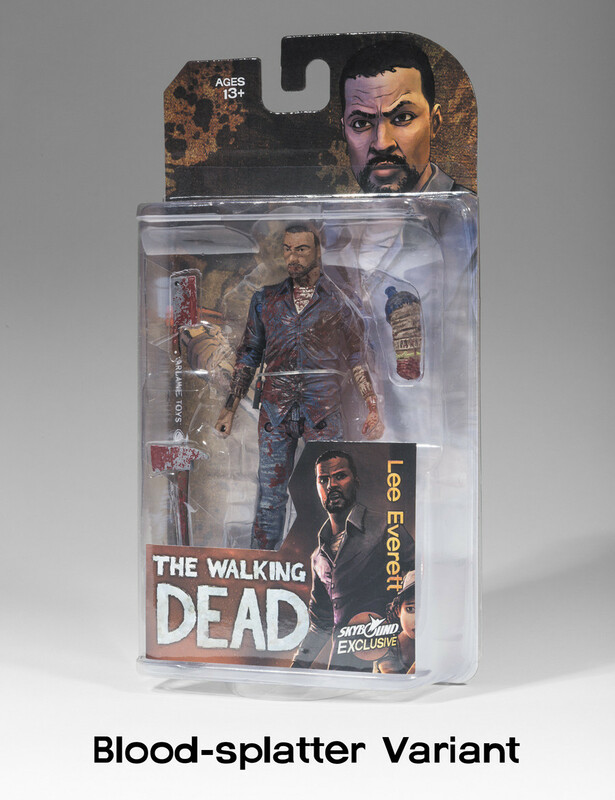 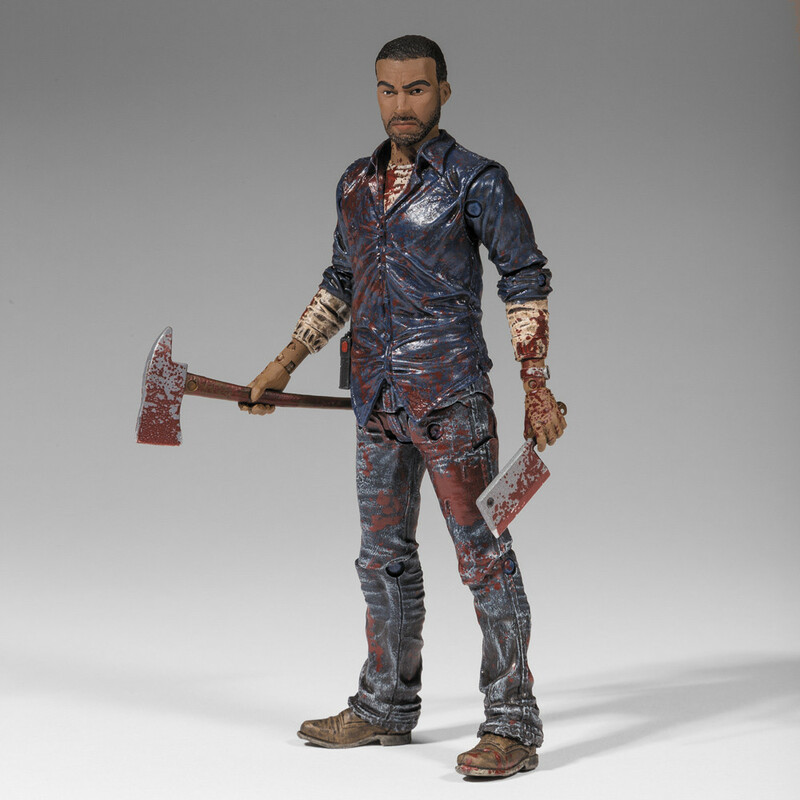 Lee Everett from the critically acclaimed The Walking Dead Telltale game series is the next character in Skybound’s exclusive lineup of limited edition The Walking Dead action figures from McFarlane Toys. 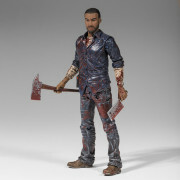 Lee comes with alternate amputated arm, walkie talkie, meat cleaver, and axe.